A new scientific review confirms that vitamin B2 (riboflavin) is a safe therapy that has demonstrated efficacy in reducing migraine headaches in adults. Published online in the Journal of Clinical Pharmacy and Therapeutics (JCPT), the study examines a total of 11 clinical trials involving doses of up to 400 mg per day. Describing riboflavin as a “promising therapeutic modality in the prevention of migraine headaches,” the researchers say further studies should be conducted to “refine its optimal therapeutic position.” But with over 70 years already having passed since studies first demonstrated this vitamin’s ability to help control migraine headaches, why are patients still being kept in the dark about it? As the JCPT review recognizes, migraine is a relatively common, debilitating condition that costs the American healthcare system over 78 billion dollars per year. Notably, the World Health Organization reports that in the Global Burden of Disease study, updated in 2013, it was found to be the sixth-highest cause of years lost due to disability. Characterized by painful headaches associated with nausea, vomiting, and hypersensitivity to visual, auditory, and other stimuli, around one in ten people globally are believed to suffer from this health problem. 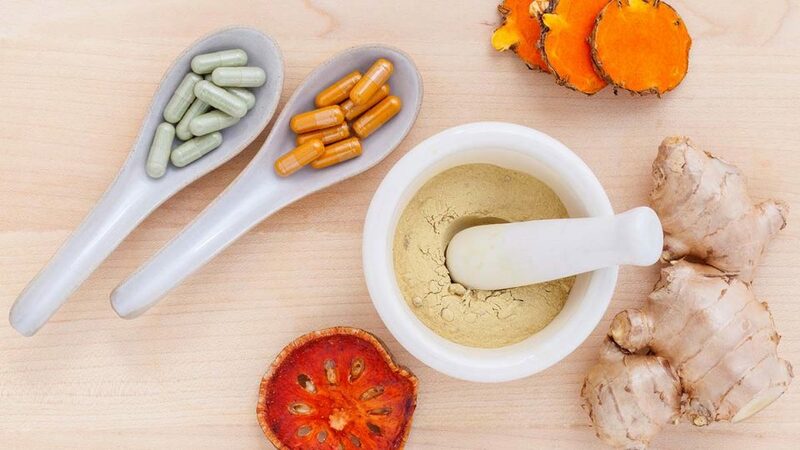 With current drug-based approaches to treating migraine being of limited effectiveness and carrying a significant risk of side-effects, safe and effective alternative therapies are clearly urgently needed. Organic chemist Paul Karrer determined the structure of vitamin B2 in 1933. Four years later he received the 1937 Nobel Prize in Chemistry for his investigations into it. Unknown to many sufferers, clinical evidence of the effectiveness of vitamin B2 against migraine headaches has been available since at least 1946. 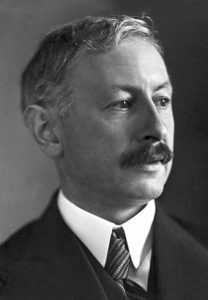 To place this date into historical context, it came only 13 years after organic chemist Paul Karrer had determined the structure of vitamin B2 and only 9 years after he had been awarded the 1937 Nobel Prize in Chemistry for his investigations into it. In a fascinating short paper published in the Canadian Medical Association Journal in June 1946, Clifford B. Smith M.D. described how he had successfully treated 19 migraine patients with vitamin B2. Of these people, 3 had been suffering from the condition for a period of between 2 to 5 years; 4 for between 5 and 10 years; and 12 for 10 years or longer. Impressively, not only did administration of vitamin B2 result in a marked improvement in general wellbeing for all 19 patients, the majority experienced a complete cessation of their attacks. And in a clear parallel with what we now know as Dr. Rath’s Cellular Medicine concept, whereby the primary cause of chronic diseases is a long-term deficiency of micronutrients, Smith wrote that he assumed all of their migraines arose from a common origin and that treatment was correcting the cause. Any migraine patients wondering at this point why they haven’t been told about the longstanding evidence of riboflavin’s efficacy as a treatment for their condition need look no further than the fact that painkillers are currently the third-highest earning class of medications for the pharma business, making over 56 billion dollars in 2015 alone. 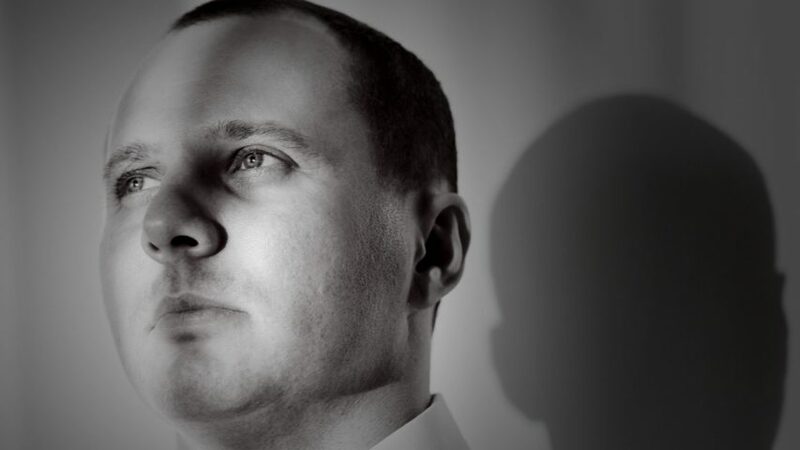 Taking into account specialist migraine drugs such as triptans, which rake in still further revenue for drug makers, the low cost and non-patentability of vitamin B2 means that pharmaceutical companies see it as a threat to their business model. For over a century now, the pharmaceutical industry has been engaged in a deliberate attempt to steer patients away from drug-free approaches to medicine. The extent to which it has been successful in this is reflected in the vast influence it now has over the media, regulators and politicians, as well as on clinical medicine and research. 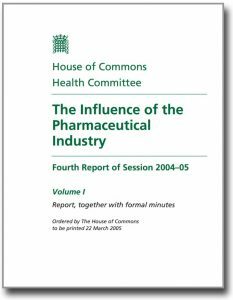 Notably, while the British government produced a remarkable 126-page report in 2005 which made numerous recommendations for better regulating drug companies in the UK, additionally even making specific mention of non-drug approaches to treatment, it would be hard to argue that it has had any significant effect. Our Foundation firmly believes that patients deserve better than this. In the case of vitamin B2 and its effectiveness in helping to control migraine headaches, 70 years spent waiting for it to enter clinical practice are more than enough. Currently, when patients learn about natural healthcare approaches and visit their doctor’s office to ask for them, more often than not they find the doctor either doesn’t know about them or is unable to prescribe them. Quite simply, for any twenty-first century healthcare system that claims to be science-based, this is not acceptable. The option to choose natural healthcare approaches must become a human right. Patients should be given full control over their treatment options and, guided where necessary by their doctors but not ideologically limited by them, be enabled to decide for themselves what is best for their health. Most of us are already familiar with the concept of freedom of choice in other areas of our lives. Extending this to our healthcare systems, and recognizing in law that people have the right to determine how their own bodies are cared for, is simply the right thing to do.